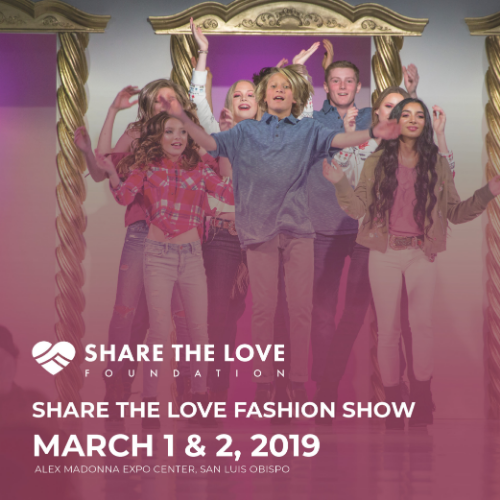 Grab your friends and tickets soon so you don't miss out on the opportunity to be a trend-setter at this year's Fashion Show and support local non-profits. VIP & Premier tables are available for whole table purchases only. Individual/House ticket seat numbers are for informational purposes only, actual individual seats purchased are on a first come, first serve basis.